The Junior kid's pack is great fun for playground and trail explorations. This pack is designed for little adventurers and includes more storage space for additional comfort, function, and fun. * Sternum Strap. 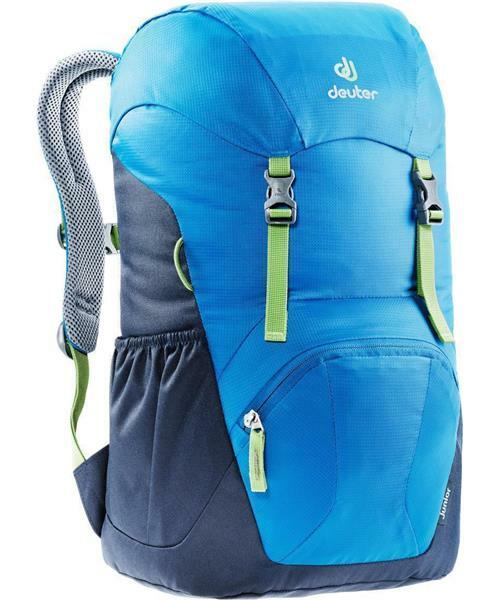 The sternum strap stabilizes the pack on the shoulders. * Organizer Pocket to store pens, a cell phone, etc.